Dalgety Bay Nature: Fly, fungus. 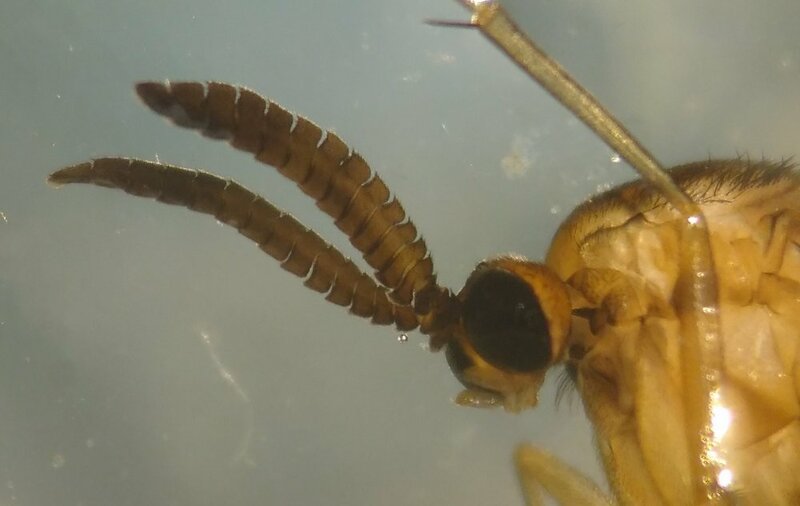 Fungus fly! Same title, same split. Only this time the fly is a fungus fly. Now I need to finish on a fly fungus! 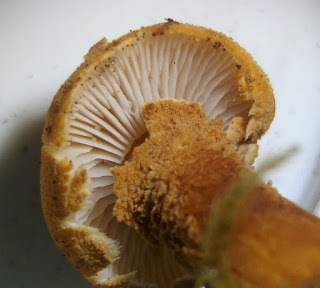 Cystoderma amianthinum and Keroplatus testaceus. Both lovely. The Cystoderma is common enough but the joy of the Keroplatus was that when we found it on a fungal foray it was a pupa. 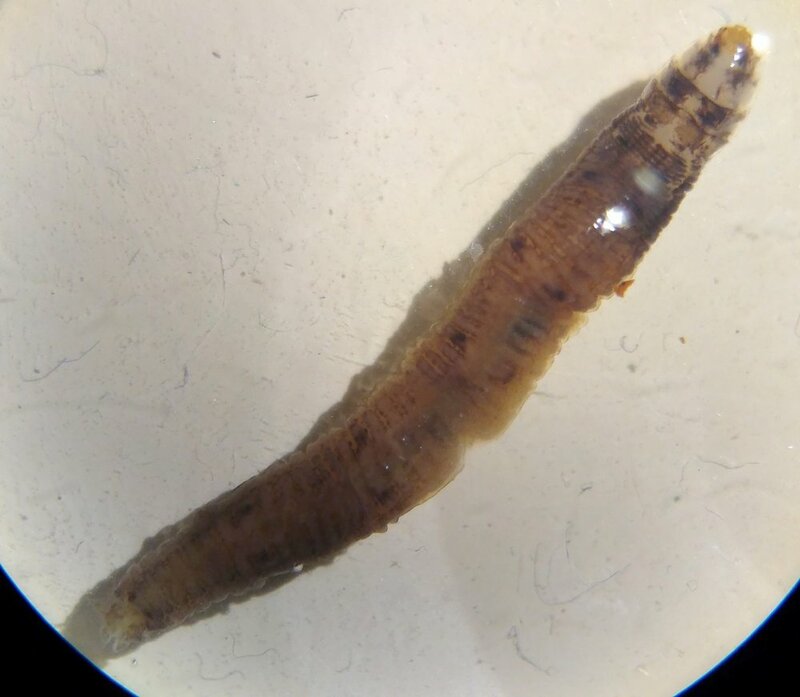 Unbeknown to us we found a larva at the same time, so now with the larva in alcohol and the pupa bred out I have seen all stages except egg - something that doesn't happen often. NBN doesn't have many dots for the fungus gnat but then that's probably true of most fungus gnats. I'll see what we can make of it as a record.